An exclusive proprietary blend of the hottest most effective weight loss ingredients on the market! 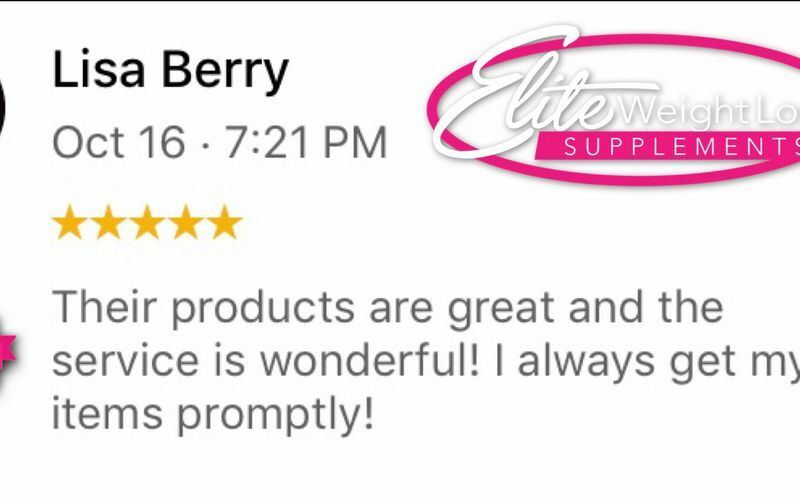 This formula was tested with our distributors and customers prior to it being finalized. And they LOVE it! INGREDIENTS: PROPRIETARY BLEND FORMULA, USA MADE. At 746 mg per capsule, 60 CAPSULES PER BOTTLE no fillers here! INGREDIENTS: GLUCOMANNAN, CARALLUMA, BEE POLLEN, DIGESTIVE ENZYMES, PROBIOTIC MIX, GINSENG, THERMO-V (CAPSAICIN), GUARANA, BACOPA MONNIERI, MUCUNA PRURIENS, PANEX GINSENG, ALPHA YOHIMBINE. It is an exclusive formula, made by us, with you in mind! SEE MORE IN OUR VITAMIN AND SUPPLEMENTS STORES BY CLICKING THE SHOP BUTTON NOW! 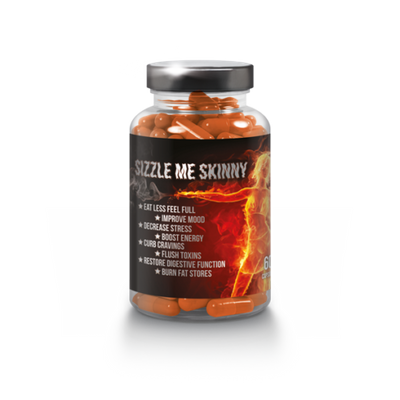 YES, SIZZLE ME SKINNY IS A STRONF FORMULA, BUT YOU CAN ALWAYS START OFF WITH ONE CAPSULE AT A TIME, DAILY, THEN WORK YOUR WAY UP TO 2 CAPSULES A DAY, EITHER AT ONCE OR SPREAD OUT. 2 CAPS AT ONCE IS THE RECOMMENDATION FOR FULL AFFECT. WE ALWAYS RUN SIZZLING HOT DEALS WHEN YOU SIGN UP FOR OUR EMAIL COUPONS ON OUR HOMEPAGE. STAY INFORMED AND GET THE SALES FIRST! ABSOLUTELY! SEND US YOUR INFO THAT YOU WOULD LIKE TO SUBMIT A TESTIMONY BY CLICKING THE CONTACT FORM, AND OUR MAIN OFFICE WILL EMAIL YOU BACK WITH THE DETAILS AND DISCOUNT AMOUNT ELIGIBLE AND INSTRUCTIONS FOR SUBMISSION. IT’S QUITE EASY! THESE STATEMENTS ARE NOT INTENDED TO DIAGNOSE, TREAT, OR CURE DISEASE AND HAVE NOT BEEN EVALUATED BY THE FDA. PLEASE SEEK ADVIE FROM DR PRIOR TO USE. SEE REFERENCE AT BOTTOM.